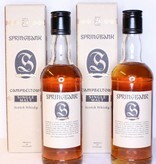 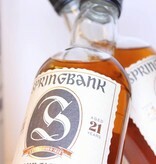 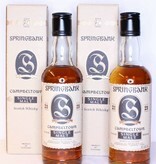 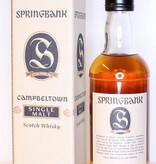 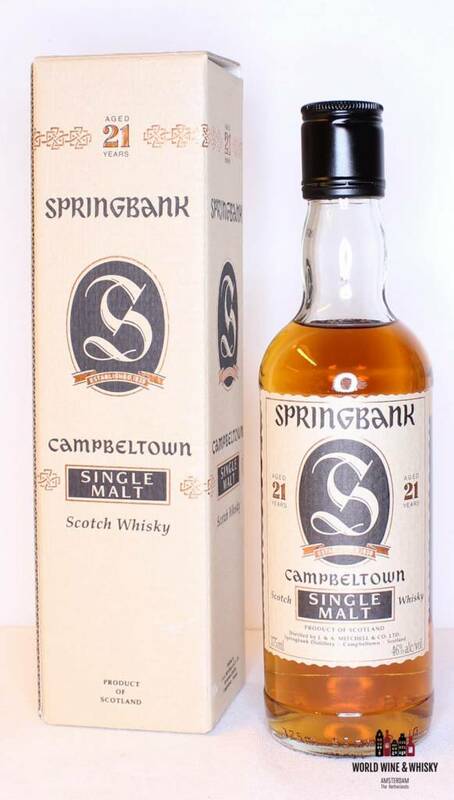 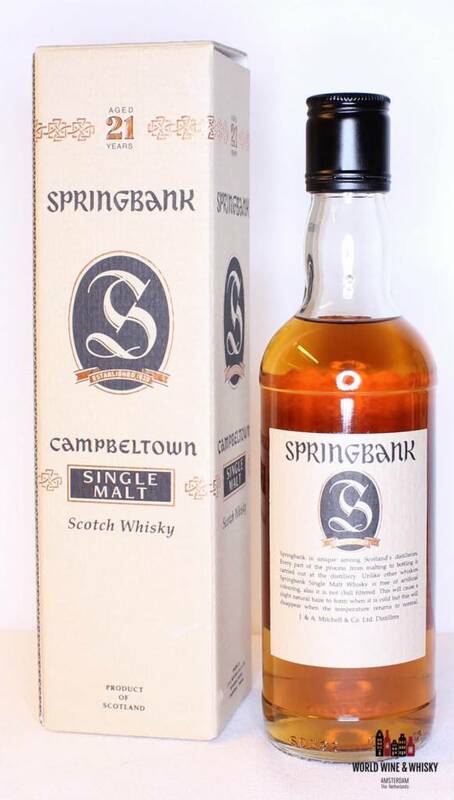 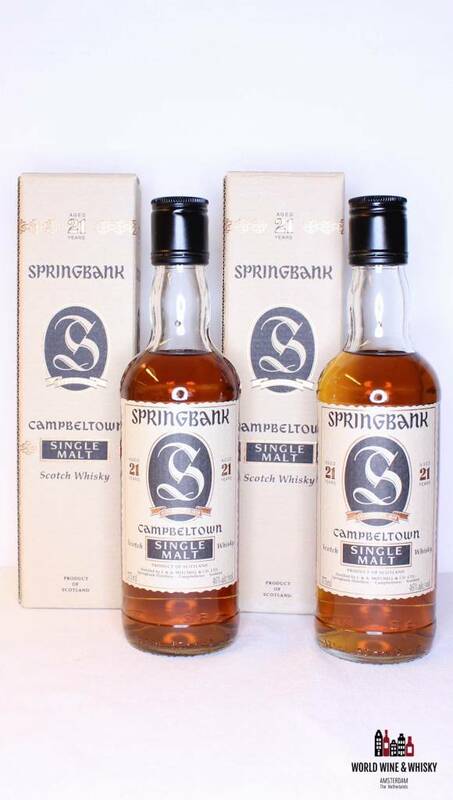 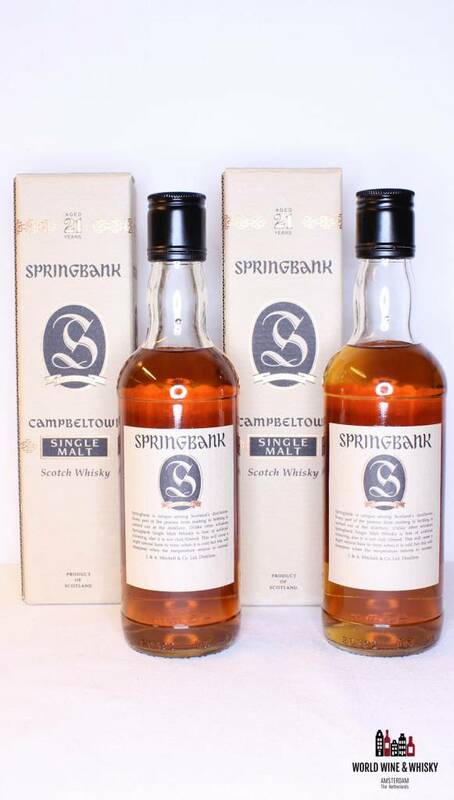 "Springbank is unique among Scotland's distilleries. 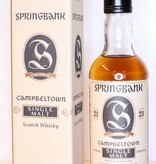 Every part of the proces is the from malting to bottling is carried out at the distillery. 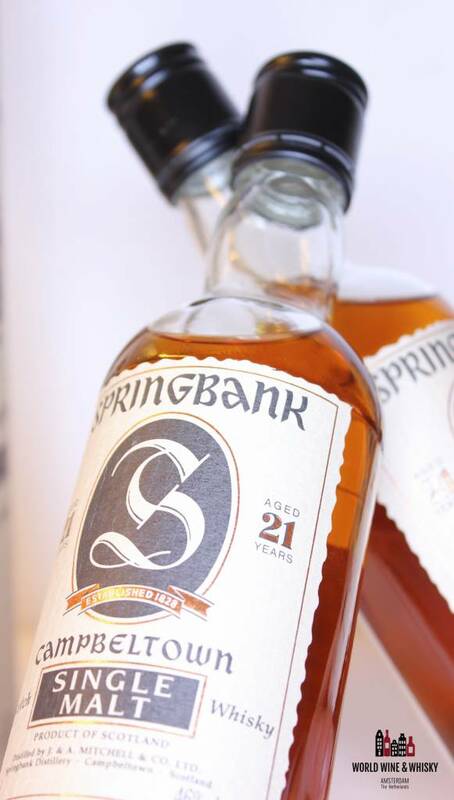 Unlike other whiskies Springbank Single Malt is free of artificial colouring, also it is not chill filtered. 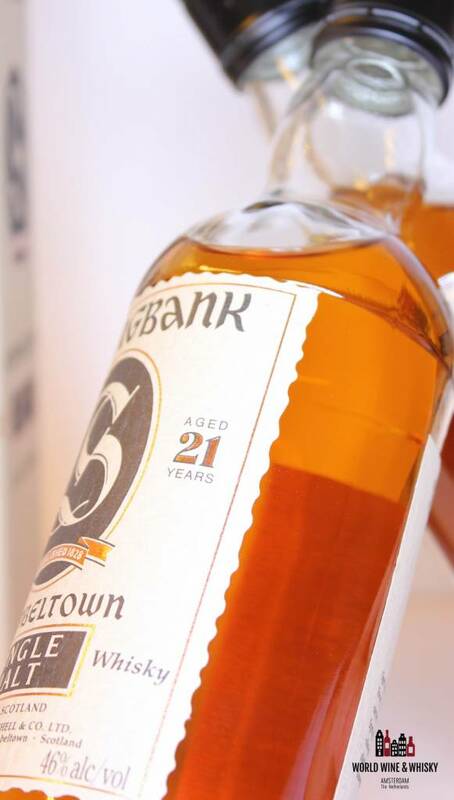 This will cause a slight natural haze to form when it is cold but this will disappear when the temperature returns to normal." 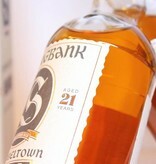 Extra information: With the golden "21" Years Old.